Rapid Flow Technologies was recently featured on the podcast Going Deep with Aaron Watson! 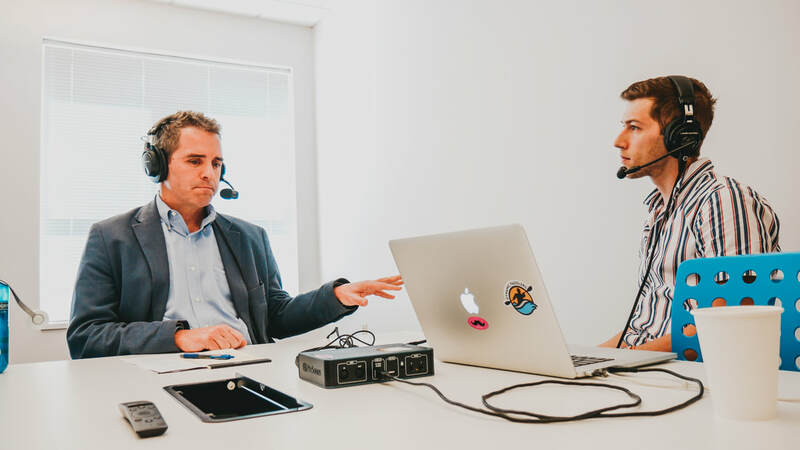 CEO Griffin Schultz sat down with Aaron to discuss Surtrac technology, its role in reducing traffic congestion, the future of smart cities, and more. The podcast is a great listen for those wishing to learn more about Surtrac adaptive traffic signal control as well as those who simply have a general interest in smart cities and artificial intelligence.